U-Mail has recently changed its interface completely, teaming up with Microsoft Office to provide a nicer looking interface for University of California, Santa Barbara students. The new platform looks more like a professional email interface than the past one, but there is more than meets the eye to the new set up. The U-Mail migration took place without losing students’ emails. 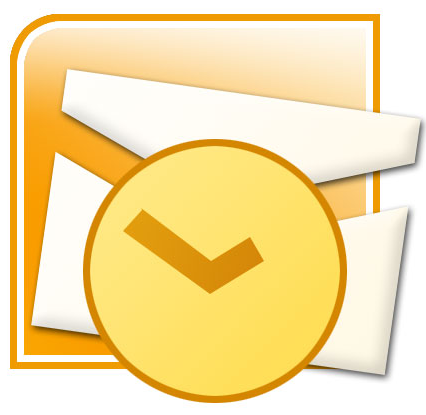 All folders and emails were synchronized with the new interface. All Students and faculty were able to keep their email addresses and could log into Microsoft Office 365 using the same login password that they used for the old interface. A committee named the Student E-Mail Governance Group, consisting of 120 University technical and business staff, graduate students and undergraduate students, was formed to test out different email platforms, one of which was Microsoft Office 365. Google was also in the running but wasn’t chosen by the group because of the large number of students already on Google’s Gmail. “About one third of U-Mail users already forward their U-Mail messages to their Gmail accounts,” Dunham said. The move to Google would cause confusion among people that already had Gmail addresses because they would have to keep up with their already existing account as well as their new “edu” Gmail account. Not only would the move to Google have been a little confusing for Gmail users, but by having Microsoft partner up with the university, students will soon have access to the full features of Microsoft Word, Microsoft Powerpoint, and Microsoft Excel for free. “Google has the Google Docs feature and Google Spreadsheet feature that don’t have all of the abilities that the Microsoft Office applications do,” said Dunham. Students now have access to 25 GB of storage, calendar features, and instant messaging. There hasn’t been an official survey out for students to provide Dunham with feedback, but after the Student E-Mail Governance Group piloted the program for a few months, there was an overwhelming support for the move. Students have had mixed reactions about the move. Amanda Estep, a second-year biology major had a similar view, but she ended up liking the new interface.